From now on, you can find your own Personal Color at the cosmetics store and choose cosmetics based on your personal color. On January 24, Qfora said that “We will enhance customer satisfaction by connecting Smart Mirror of third-party affiliate and allowing customers to find their personal color at the cosmetics store and purchase cosmetics”. Since 2018, Qfora has been working on ‘Mirror Mirror’ which is the world’s first curation service platform for curating cosmetics based on individual Personal Color and on establishment of voice-based AI beauty curation platform by applying KT’s Giga Genie AI speaker. Qfora pointed out that ‘Usage and range of platform service are gradually expanding and the platform can be also utilized at home”. Qfora also explained that the platform will recommend product optimized for personal information by cooperating with cosmetics and apparel companies in the future. 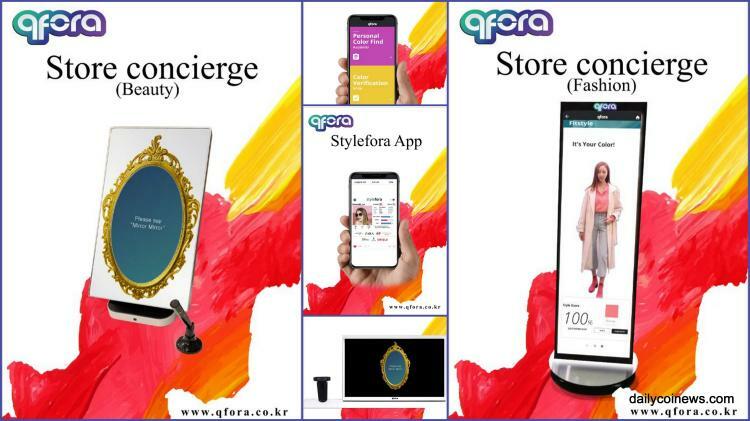 On January 25, Qfora will be holding launching showcase of ‘Style Fora’ which is the reward-type SNS for beauty and fashion at Qfora company building located in Sinsa-dong, Gangnam-gu. Style Fora is Qfora’s first official commercialization service. Style Fora is a beauty and fashion social platform which goes beyond SNS focusing on image, provides personal color diagnosis and curating service, and allows efficient shopping optimized for each user. In the showcase, Qfora plans to materialize Style Fora into the real world and help participants to experience Style Fora pleasantly while understanding Style Fora better. In Style Fora application, users can use ‘Mirror Mirror’ service developed by Qfora. Also, when users are active in the platform, the accuracy of curation data will increase. Furthermore, as Qfora is a reward-type SNS different from other SNS, it promotes active activities of users and provides active users with cryptocurrency ‘Quroz’ issued by Qfora. 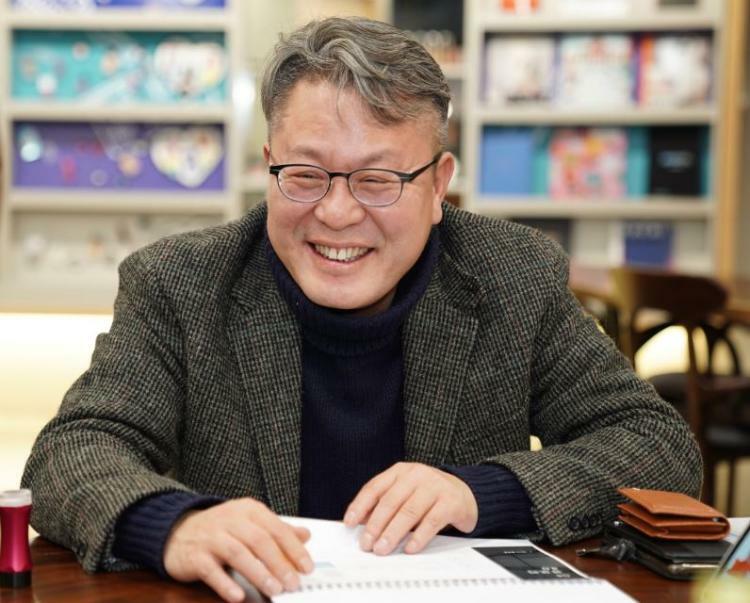 Representative Hong said that “‘Mirror Mirror’ and ‘Style Fora’ is the beauty and fashion platform that you cannot find anywhere else. As Qfora’s beatify and fashion station, those two platforms will play an innovative role in beauty and fashion market”. Last December, Representative Hong gave a lecture at ‘Eco Block Festival’ held in Mercure Hotels, Yangon, Myanmar, and said that “The axis of future commerce will shift to curation commerce (Q-Commerce) and the key point would be establishing a platform which allows personal curation”.  Copyright © Qfora Inc, All right reserved.